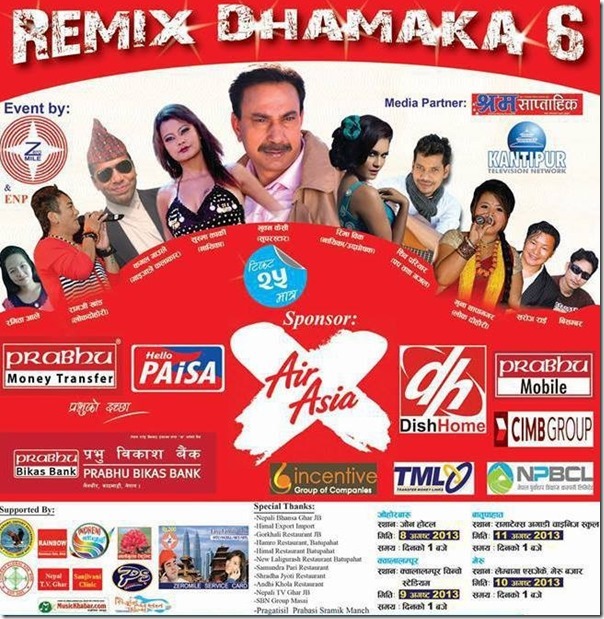 A Nepali cultural event ‘Remix Dhamaka’ is being held in Malaysia on the occasion of one of the biggest festival, Hari Raya. 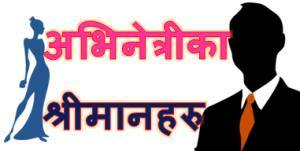 To participate in the program Nepali artists including actress Reema Bishowkarma, actress Sushma Karki, actor Bhuwan KC, singers Shiva Pariyar, Ramji Khand, Muna Thapamagar, Kamal Gaule etc. arrived in Malaysia. On their arrival, the artist team celebrated actress Reema’s birthday by cutting a cake and sharing it with everybody. 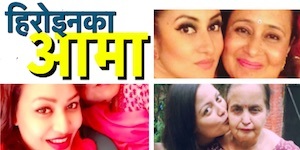 Nepaliactress team wishes a belated happy birthday to Reema and wish her Malaysia tour be very successful. 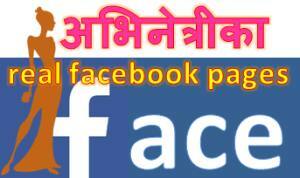 This entry was posted in Birthday, Gossips and tagged birthday, Malaysia, Reema Bishowkarma, Reema Bishwokarma, Sushma Karki. Bookmark the permalink.